The phrase refers to a process that once it begins, generates many complicated problems. Today the phrase “to open Pandora’s box” means to perform an action that may seem small or innocent, but that turns out to have severely detrimental and far-reaching consequences. In Greek Mythology, it refers to an artifact, a jar that was given to Pandora and contained all the evils of the world. Pandora, according to the Greek mythology, was the first woman on the Earth. She was given the jar by the Gods, which contained death and many other evils. Out of curiosity, she happened to open it, thus releasing all the evils in the world; when she closed it again, only “hope’”or “expectation” remained inside. Narcissism is a term which means fixation with oneself and one`s physical appearance. 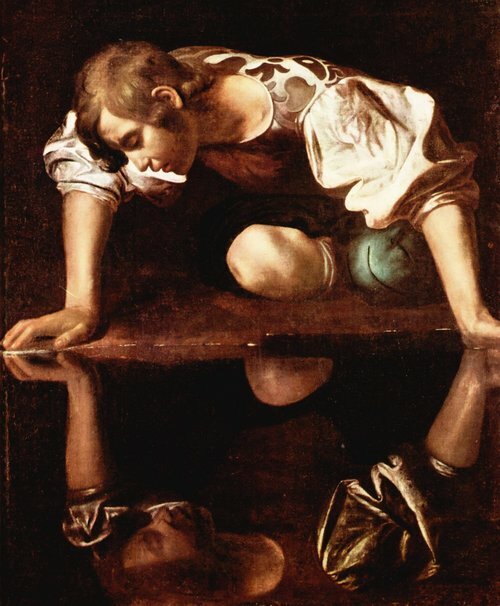 The word is derived from the name of a youth, Narcissus, in the Greek mythology, who was known for his beauty, and thus became proud and arrogant. Nemesis, the spirit of divine retribution, lured him to a pool where he saw his own reflection in the water and fell in love with it, not realizing it was only an image. Unable to leave the beauty of his reflection, he eventually died. The word means a task requiring great strength and effort or a muscular and strong person. The word is taken from Hercules, the Greek Hero, who was the son of Zeus, king of the Greek gods and the mortal Alcmene. Hercules is basically the Roman name for the Greek Heracles. He was known for his strength among mortals and Gods alike. He undertook many adventures, the best of which is known as the ‘Twelve Labours’, each of which required great strength to complete. He is said to have gone to underworld and returned. It means weakness in spite of overall strength, which can actually or potentially lead to downfall. In Greek mythology, Achilles was a hero, who among other things fought the Trojan War on the Greek side. At his birth, it was foretold that he would die young. He was dipped in the river Styx, the magical water of which was supposed to grant powers of invulnerability, by his mother Thetis, to prevent his death. But as Thetis held Achilles by the heel, his heel was not washed over by the water of the magical river and remained vulnerable. Achilles survived many great battles but was killed when a poisonous arrow hit him in his heel in the Trojan War. The word means any long wandering and an eventful journey. It has both literal and figurative meaning. 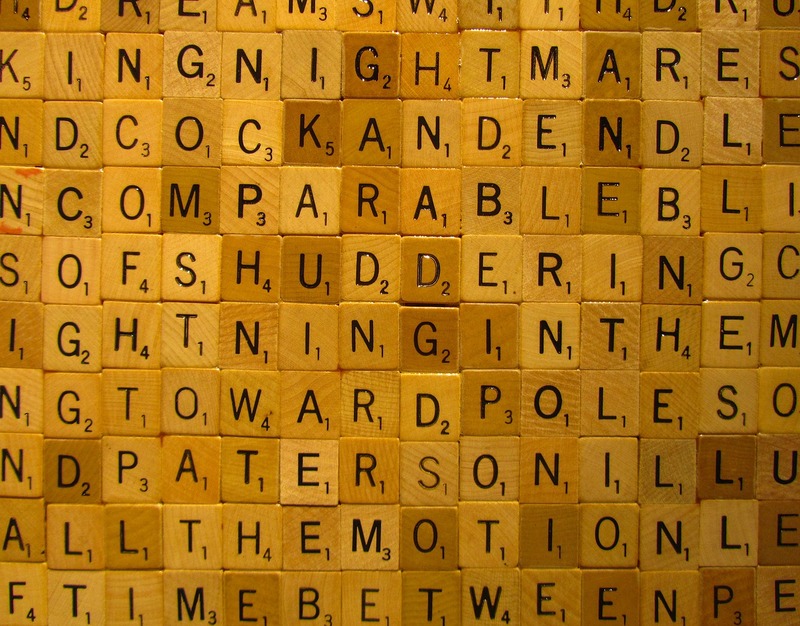 The word is taken from the Greek epic of the same name, written by the blind poet Homer. The great work describes the ten year journey of the hero Odysseus (known as Ulysses in Roman mythology) towards his home, Ithaca, after the culmination of the Trojan War, and recounts the various adventures of the Hero. Therefore, any long and eventful journey undertaken by someone is described as an odyssey. How Does Social Status Affect the Sexuality of a “BEING”...!